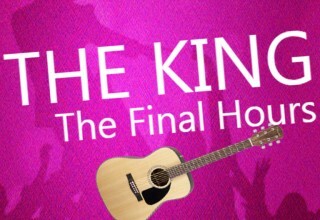 The producers behind the new Off Broadway musical - "The King, The Final Hours" - have announced the biggest entertainment vendors (StubHub, Broadway Box, Broadway World, EZ Events and Eventbrite) are now selling tickets to the upcoming play on the life of the 1950s and 1960s music icon. 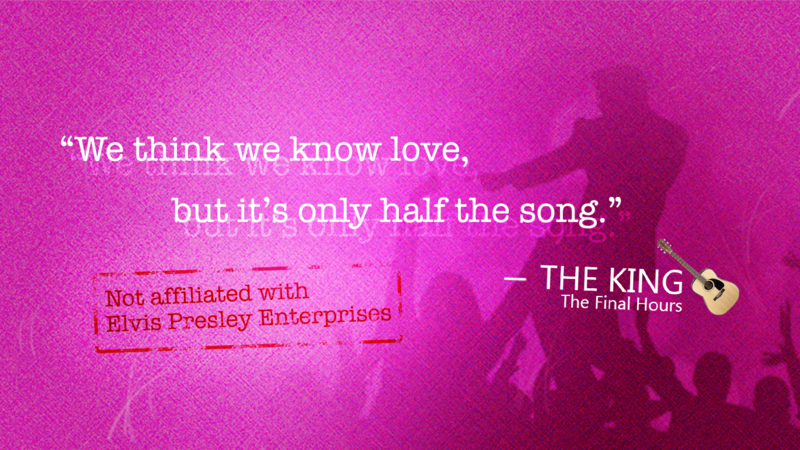 This play, which is not affiliated with Elvis Presley Enterprises, is an unauthorized, unfiltered and artistic interpretation of what went through the King’s mind during his final hours on earth. It is the first Off-Broadway or Broadway performance to explore the King's final hours as he reflected on his life, failures and former loves. The playwright, Mark Macias, says this play will take theatergoers back in time, allowing them to relive private moments the King experienced when the cameras weren't rolling. “This play is a love story at the root,” said Macias. “Many people don’t know the King was in love with two women at the same time. One was a safe love, the other a risk. One a teenager; the other the biggest movie star of the day. This play explores the internal conflict Elvis likely faced as he was forced to choose between two women he loved - and what went through his mind in his final hours on earth." "The King, The Final Hours" will takes viewers through historical events, like when he met Priscilla Beaulieu in Germany and Ann-Margret Olsson for the first time. Theater goers will also listen to artistic conversations Elvis had with God and the people he loved as he realized his time on earth was coming to an end. 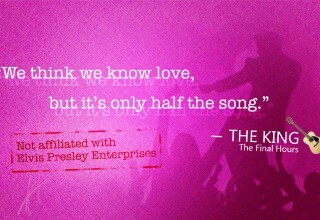 Music lovers will hear several famous songs performed by the King. The jukebox musical debuts at the Producers Club Theater in New York City on October 17, 2018 with a limited 10-day preview run. Following each performance, the playwright will open up the stage for a Q&A, giving theatergoers a rare opportunity to ask questions on the story line or to delve deeper into interpretation and characters. The playwright, Mark Macias, is an Emmy-award winning TV producer. He’s a former Executive Producer with NBC, Senior Producer with CBS in New York, and current media contributor with CNBC. Macias runs his own PR firm - MACIAS PR, which was recently named the 2018 Strategic PR Firm of the Year by marketing peers with the ACQ5 Awards. The play’s director, Scotty Watson, is an alumnus of The Second City National Touring Company. He’s performed Off-Broadway, in Feature Films and on TV, including regular stints with the Late Show with David Letterman. The nonprofit theater company, Artistic New Directions, is supporting and co-producing the play. 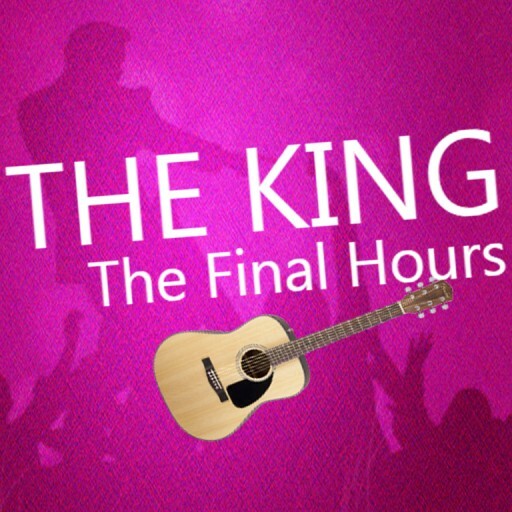 Fans who would like to follow the play’s progress can follow "The King, The Final Hours" on Facebook and Instagram.